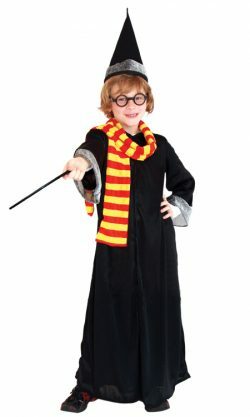 Childs magician costume with robe, hat, scarf, magic baton and glasses. Perfect for a Harry Potter themed character. 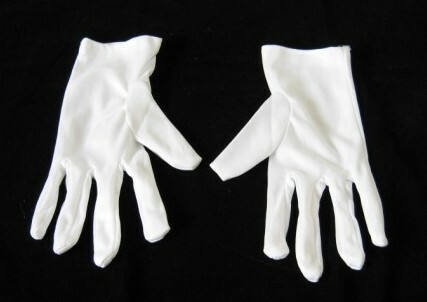 Various sizes available please enquire. Gorgeous Minnie Mouse styled character costume dress. This is ‘the’ Santa costume to hire! 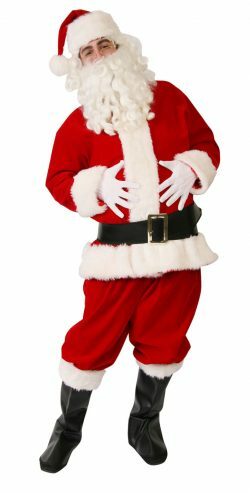 Our deluxe plush velvet jacket and pants Santa, is complete with white gloves, Santa beard and wig, belt, hat and boot covers. Add some Santa gold rimmed glasses if you wish. Mickey Mouse red pants, black tails styled jacket and headgear with ears. Add some white gloves.